We’re here to help you breed better alpacas. 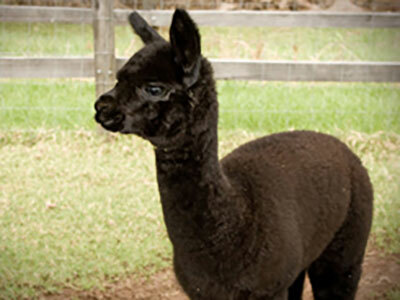 Millpaca is a professionally-run alpaca stud farm, based in Berry NSW, that specialises in breeding pure-bred alpacas of exceptional quality. Our services include selling animals to boost your stock numbers, and hiring out award-winning stud males for mating purposes. 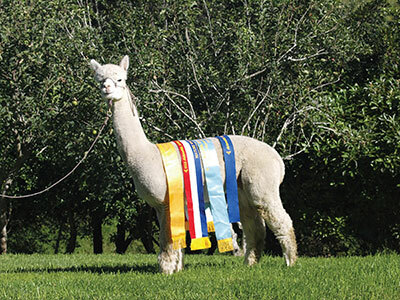 Millpaca Stud is a proud member of the Australian Alpaca Association and we’re committed to helping ensure the long-term viability of the domestic alpaca industry. The success of our industry depends on producers being able to achieve premium prices associated with the highest quality fleece. That’s why we have placed such a high emphasis on genetics. growth of the alpaca fleece market here is dependant upon delivering excellence with guaranteed supply. That means being able to produce a consistent level of fine fleece (below 20 microns) that is of consistently high volume (4 kilos plus per animal) and a lower standard deviation. We have over 5000 alpacas at any given time and continue to add top sires and dams to our program as we breed and procure them, ensuring Millpaca remains at the forefront of the alpaca stud breeding industry in Australia. Join us on our mission of placing the Australian Alpaca Industry firmly on the world stage. Like many who find themselves under the spell of alpacas, we originally looked at it as a hobby. A good reason to buy a few acres and farm an animal that was both attractive and easy to handle. However, it didn’t take long to see the potential that these magic animals have to offer. After the first few years, we started to see some success at shows. We accelerated our breeding program by focusing on top line genetics and setting our sights on consistently producing Supreme Champions. It soon became apparent that breeding success would only take the industry and our business so far. Achieving long-term viability would rely on expanding the fleece industry and establishing an all-important market for alpaca meat. We are now heavily committed to building the three essential pillars for long-term viability, Genetics | Fleece | Meat. 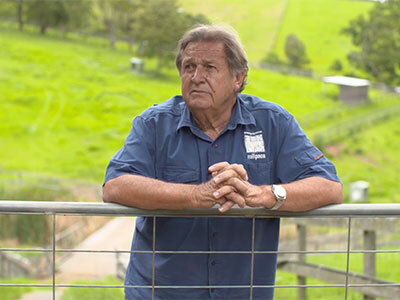 At Millpaca | Prime Alpaca we believe the sky is the limit for the Alpaca industry, both in Australia and worldwide and we are committed to being at the cutting edge of everything Alpaca.